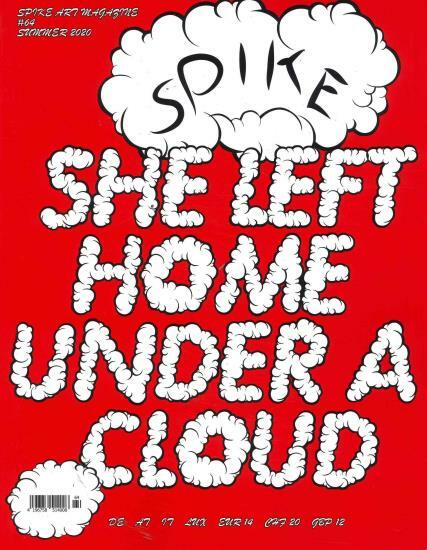 Spike is a bilingual contemporary art magazine split in English and German. Buy a single issue or subscription to Spike magazine. Spike was first founded in 2004 in Vienna by artist, Rita Vitorelli. Essays by leading art critics are featured in every issue. Spike offers readers intimacy and immediacy through an unusually open editorial approach, the controversial print also features interviews and photo essays from around the world.